Adults over 35 lose more teeth due to gum disease (periodontal disease) than from cavities. Both periodontal disease and decay are caused by bacterial plaque. Plaque is a colorless film, which sticks to your teeth at the gumline. Daily brushing and flossing will help to keep plaque and calculus to a minimum, but a professional cleaning will remove calculus in places your toothbrush and floss have missed. 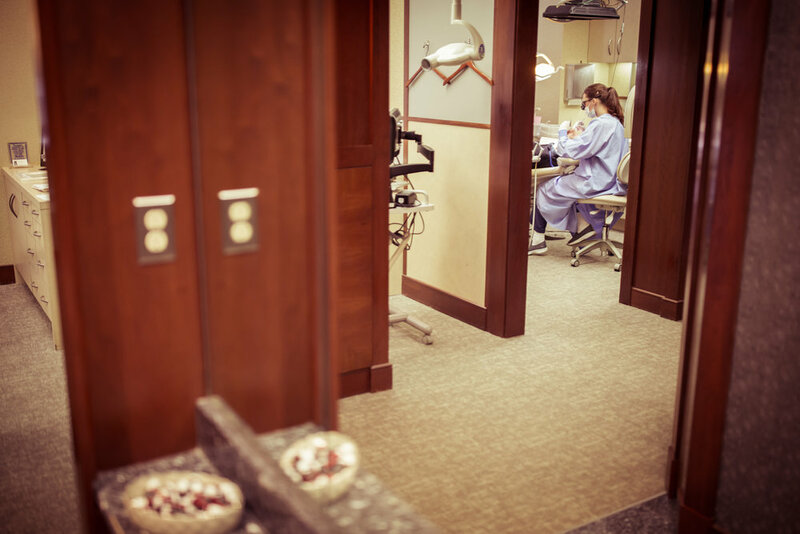 Your visit to our office is an important part of your program to prevent gum disease. Our experienced hygienists understand complex restorative issues and are trained in post surgical care. At your hygiene visit you will receive a thorough analysis of soft and hard tissues and an oral cancer screening. Based on your individual needs, we will provide you with an effective and customized home care regimen and recommend specific products that will benefit your oral health. As in any treatment, the maintenance phase is critical in both prevention and preservation. With regular cleanings small problems can be caught before they reach a critical stage.